Lorillard, which was acquired by Reynolds American in 2015, was America’s first tobacco company — founded in New York City in 1760 by a young French immigrant, Pierre Abraham Lorillard. Snuff was his specialty. 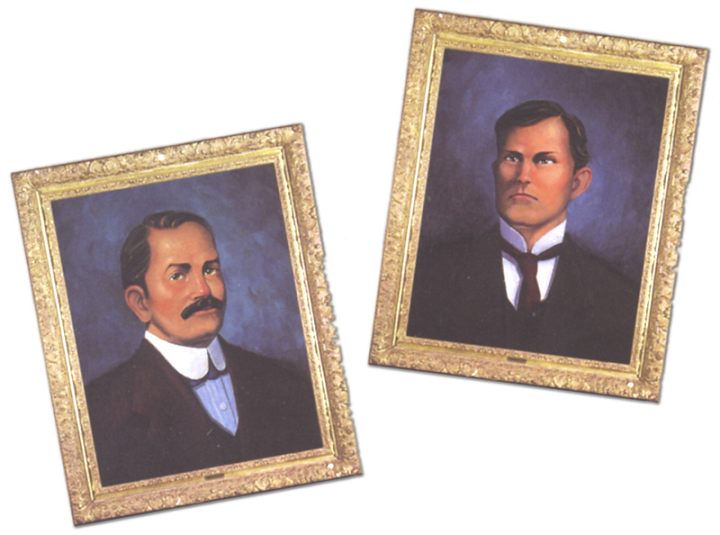 Lorillard’s sons, Peter and George, eventually took over the business. It was only in the 1900s that the company started producing cigarettes, including the introduction of Old Gold in 1926, Kent in 1952 and Newport menthol in 1957. 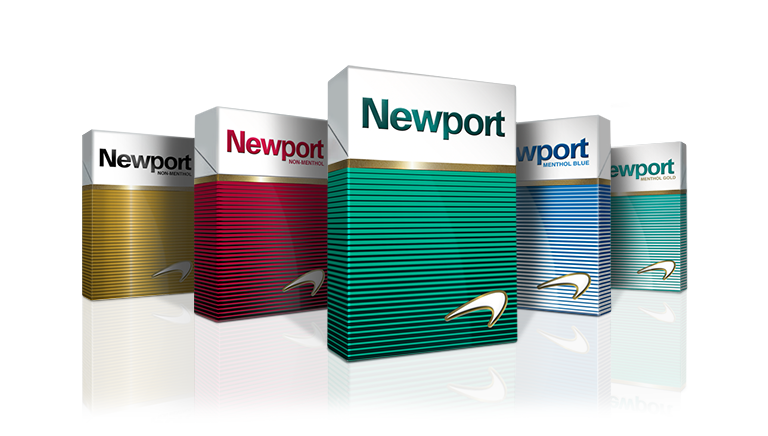 Newport would go on to become Lorillard’s flagship brand and an industry leader. 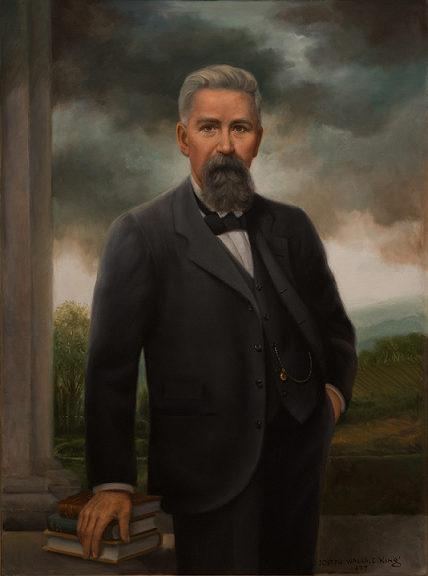 R.J. Reynolds Tobacco Company, now RAI’s largest operating company, was founded in 1875, when 25-year-old Richard Joshua Reynolds started a chewing-tobacco manufacturing operation in the town of Winston, North Carolina. 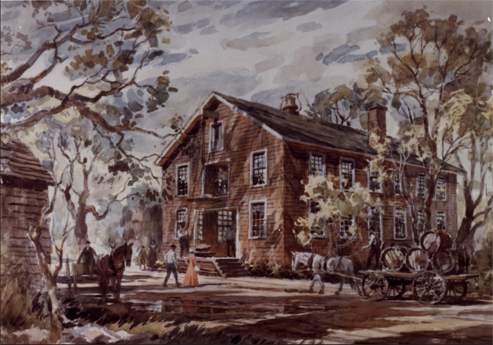 (Winston would later merge with the nearby village of Salem, creating the city known today as Winston-Salem.) Although Winston had only a few hundred residents and no paved roads, Reynolds saw two potential keys to business success: The town was a production center for flue-cured tobacco leaf, and it sat on a newly built railroad line. 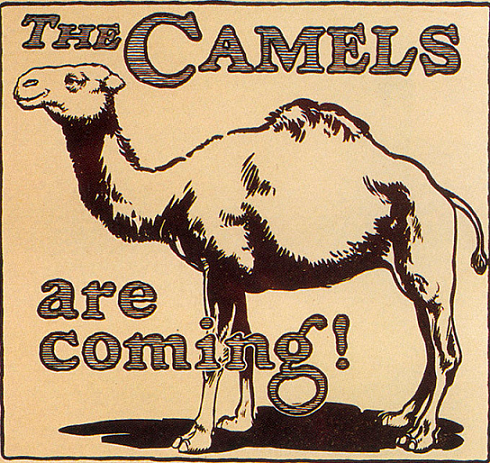 After starting the chewing-tobacco business, Reynolds anticipated the growth in popularity of smoking tobaccos — and introduced pipe tobaccos supported by memorable advertising campaigns. He then went on to revolutionize U.S. cigarette blends, marketing and packaging. On March 24, 1927, it was announced that Brown & Williamson was being acquired by London-based British American Tobacco p.l.c. (BAT) and reorganized as Brown & Williamson Tobacco Corporation. To expand its manufacturing capacity, construction began on a new Brown & Williamson factory in Louisville, Ky. The company’s Winston-Salem office personnel relocated to Louisville two years later. Meanwhile, B&W’s first national brand, Raleigh, was launched as a premium cigarette in 1928. In 1931, R.J. Reynolds became the first company to package its cigarettes with a moisture-proof, sealed cellophane outer-wrap to preserve freshness. In 1933, Brown & Williamson launched KOOL cigarettes, the first U.S. menthol brand to gain nationwide distribution, and in 1936, the company introduced Viceroy as the industry’s first cork-tipped filter product. 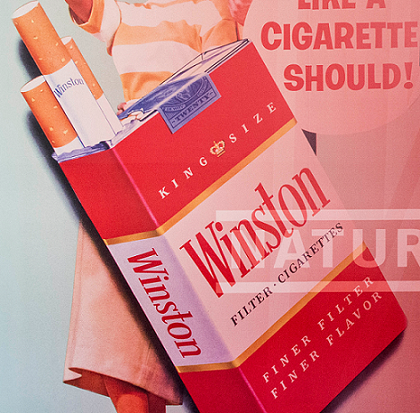 In 1954, R.J. Reynolds introduced Winston, the first filter cigarette to achieve a major success in the marketplace. The company introduced Salem, the first filter-tipped menthol cigarette, in 1956. R.J. Reynolds Industries Inc. was formed as the new parent company of R.J. Reynolds in 1970 following R.J. Reynolds’ diversification into foods and other non-tobacco businesses in the 1960s. Reynolds Industries acquired Nabisco Brands in September 1985, and the following year the parent company was re-named RJR Nabisco, Inc. In November 1988, RJR Nabisco entered into a merger agreement with Kohlberg Kravis Roberts & Co. (KKR) for the acquisition of RJR Nabisco by KKR. The merger was completed in April 1989. The acquisition was valued at $25 billion, marking the largest U.S. corporate transaction in history at that time. R.J. Reynolds Tobacco Holdings acquired its former parent company, Nabisco Group Holdings Corp., in December 2000. 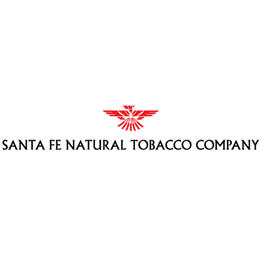 R.J. Reynolds Tobacco Holdings acquired Santa Fe Natural Tobacco Company, Inc. in January 2002. 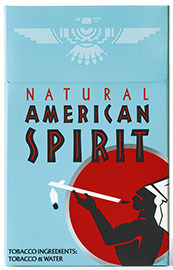 Santa Fe, which was formed in 1982, manufactures and markets Natural American Spirit products in the United States. On July 30, 2004, the newly created Reynolds American became the parent company of the merged U.S. operations of R.J. Reynolds and Brown & Williamson, the second- and third-largest tobacco companies in the U.S. RAI also became the parent company of Santa Fe Natural Tobacco and Lane Limited, which it sold to Scandinavian Tobacco Group A/S in March 2011. As part of the merger with Brown & Williamson, R.J. Reynolds gained the Pall Mall, Lucky Strike and KOOL cigarette brands. 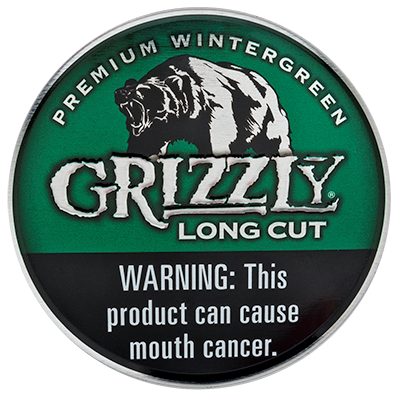 In May 2006, RAI completed its acquisition of Conwood Company, the second-largest U.S. smokeless tobacco company with two key brands, Grizzly and Kodiak. This gave RAI immediate scale and strength in the growing moist-snuff category, underscoring RAI’s “total tobacco” aspirations. 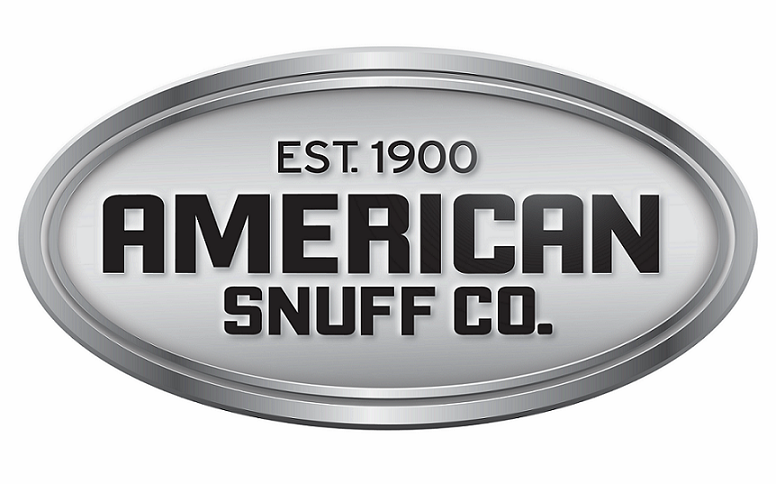 Conwood changed its name to American Snuff Company, LLC, on Jan. 1, 2010. RAI completed its acquisition of Niconovum AB,a Swedish-based nicotine replacement therapy company, in December 2009. 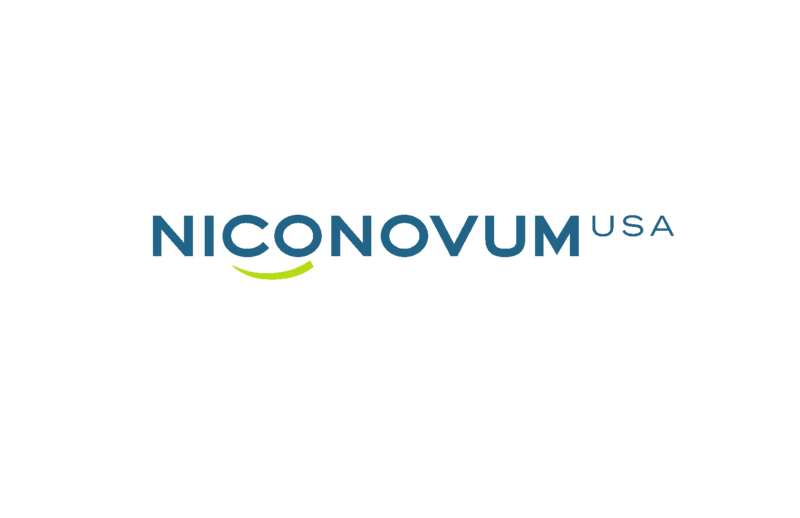 Niconovum USA Inc. was formed in 2010, and in late 2012 the company’s ZONNIC nicotine replacement therapy gum went into its first market of Des Moines, Iowa. 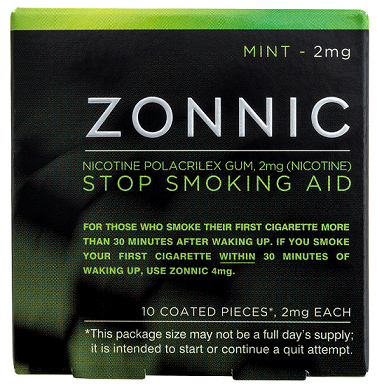 ZONNIC gum began its national expansion in 2014. 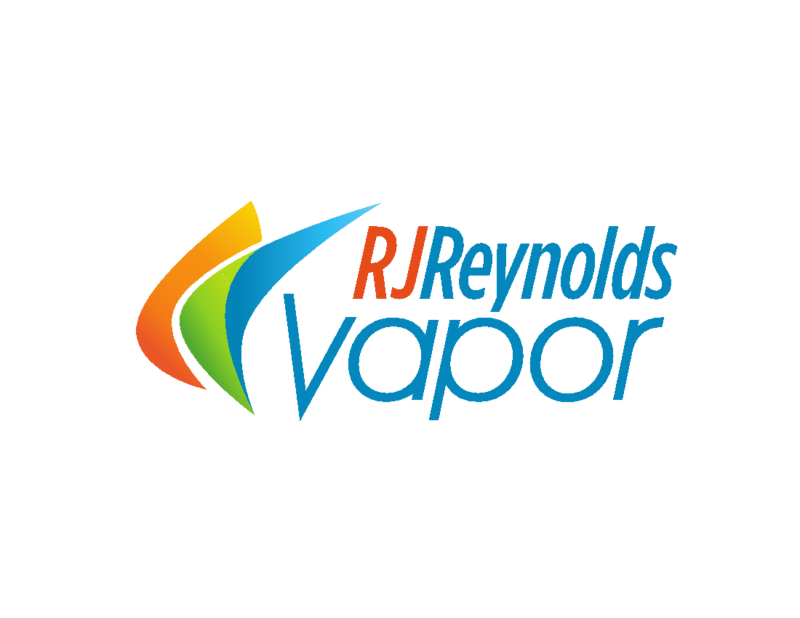 R.J. Reynolds Vapor Company was formed in 2012, and in June 2013 the company announced that its VUSE Digital Vapor Cigarettes would be sold in retail outlets throughout Colorado. VUSE expanded nationally in 2014. RAI acquired Lorillard, Inc. in June 2015, and that company’s menthol cigarette brand, Newport, was added to the key-brands portfolio of R.J. Reynolds. At the same time, R.J. Reynolds and Lorillard also divested certain brands, including the KOOL, Winston, Salem and Maverick cigarette brands and blu e-cigarettes, to Imperial Tobacco Group PLC’s ITG Brands, LLC subsidiary. Reynolds American Inc. became an indirect, wholly owned subsidiary of British American Tobacco p.l.c.